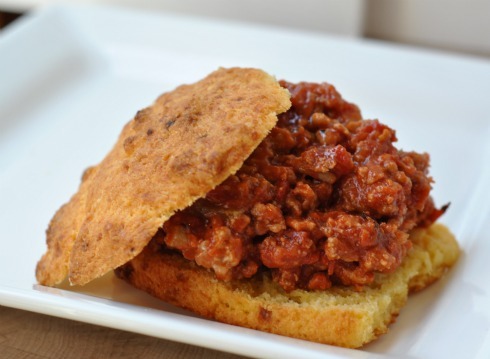 Turkey Sloppy Joes are the perfect comfort food and healthy too. These Turkey Sloppy Joes are one of my favorite Sunday afternoon dishes. They’re a crowd pleaser, thanks to the fun cheddar buttermilk biscuits I serve them with. Everyone has a different technique in assembling their Sloppy Joes – some like to dip, others like to bite into a messy sandwich. And if my dream of a little quiet time on the couch doesn’t materialize, I can still make dinner happen in less than an hour. Before kids took over my schedule and my life, I used to try to squeeze every minute of fun out of Sunday to postpone the Monday blues as long as possible. I would run around in the Manhattan sunshine shopping, doing errands, and finish off the day with dinner and a movie, walking home hand in hand with my husband and tumbling into bed. But now my Sunday fantasies are much more mellow; an ideal Sunday afternoon has me sitting on the couch with a great book in hand while dinner cooks slowly in the kitchen. Kicking off the week with a low fat but high flavor turkey dish that is studded with vegetables doesn’t hurt either. Makes me feel like we’re kicking off the week on a good note, and leftovers tide me over for lunch for a few days as well. 1) Heat oil in a wide and deep saucepan over moderately high heat until hot but not smoking, then saute onion, celery, and garlic until golden about 10 minutes. Add turkey and saute, stirring occasionally and breaking up large clumps with a wooden spoon, until meat is no longer pink. Stir in salt and pepper. 2) Puree tomatoes with juice, ketchup, molasses, brown sugar, vinegar, Worcestershire sauce, and Tabasco in a blender until smooth. Add to turkey and simmer, uncovered, stirring occasionally, until sauce is thickened, 25 to 30 minutes. 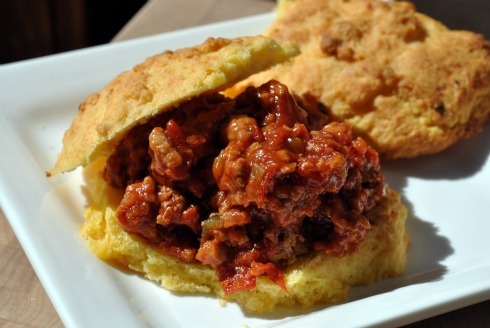 3) Serve turkey sloppy joes on split biscuits. They’re even tastier the second day. 1) Put oven rack in middle position and preheat oven to 450 degrees Fahrenheit. Butter one large baking sheet. 2) Whisk together flour, cornmeal, baking powder, baking soda, and salt in a bowl, then blend in butter wtih your fingertips or a pastry blender until mixture resembles coarse meal. Stir in cheese and scallions with a wooden spoon, then add buttermilk and stir until just combined. 3) Drop dough in 8 equal mounds about 2 inches apart on baking sheet. Bake until golden, about 15 minutes. Transfer to a rack and cool to warm, about ten minutes, then cut in half horizontally. >I made some sloppy joes recently too. It's something I grew up eating! Love your version- and a perfect family-friendly meal. What a nice idea to serve on biscuits too. 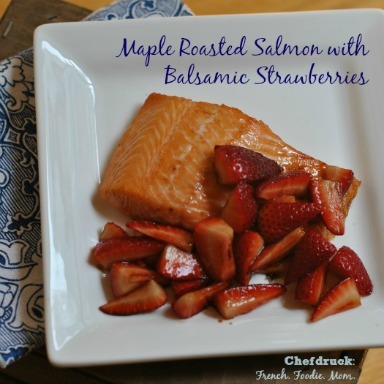 >This also a perfect make ahead meal for those busy week nights of sports and activities. 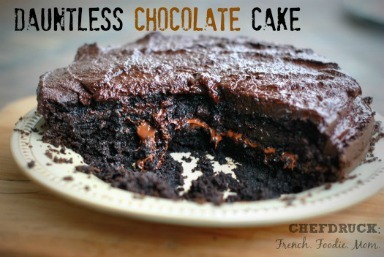 I think I'll make a double batch this week. >I hated sloppy joes growing up, everyone made it with the canned stuff and tons of green peppers and blech. I finally have a recipe I like for homemade but I always make it with ground beef. I may try substituting ground turkey next time I make them. 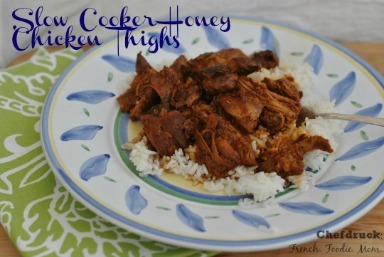 I love your idea of serving them with cheddar biscuits too – YUMMY!